WEST LAFAYETTE, Ind. 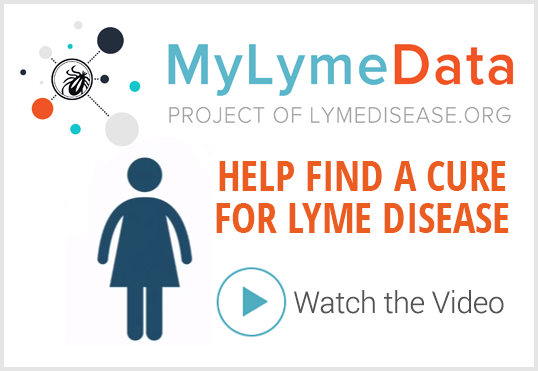 – An international team of scientists led by Purdue University has sequenced the genome of the tick that transmits Lyme disease, the most common vector-borne illness in North America. The decadelong project, involving 93 authors from 46 institutions, decodes the biology of an arachnid with sophisticated spit, barbed mouthparts and millions of years of successful parasitism. The genome of Ixodes scapularis, known as the deer tick or blacklegged tick, also sheds light on how ticks acquire and transmit pathogens and offers tick-specific targets for control. The principle genome paper was published in Nature Communications on Tuesday (Feb. 9) and is available at http://dx.doi.org/10.1038/ncomms10507. Despite ticks’ capacity to acquire and pass on an array of pathogens, research on ticks has lagged behind that of other arthropod vectors, such as mosquitoes, largely because of a lack of genetic and molecular tools and resources. 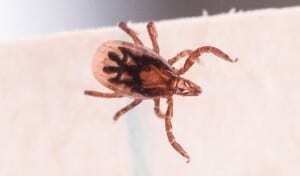 “Ticks are underappreciated as vectors – until you get Lyme disease,” Hill said. The genome reveals that tick saliva contains thousands of compounds – compared with mere hundreds in mosquito saliva – a diversity that presumably allows ticks to exploit a wide range of hosts and stay attached for a long time, Hill said. The researchers also identified genes that could be linked to ticks’ ability to synthesize new armorlike cuticle as they feed, allowing them to expand over 100 times. One of the main challenges the research team faced was the complexity of the tick genome, one of the larger arthropod genomes sequenced to date. Another obstacle was the unusual amount of repetitive DNA, which comprises about 70 percent of the genome, an aspect further explored in a companion paper published in BMC Genomics. “We estimate those gene duplications took place probably just after the last Ice Age when tick populations would have been expanding into new habitats,” Hill said. The project also included the first genome-wide analysis of tick population structure in North America, resolving a long-standing debate over whether deer ticks in the North and South are actually two different species. According to Hill, the genome offers convincing evidence that the two populations are the same species, despite their genetic differences. Because the majority of Lyme disease cases occur in the North, there might be a genetic component to ticks’ ability to transmit Lyme disease that a comparison of the two populations could illuminate. “Now we’ve got the script to help us work out what proteins the tick’s genes are making, what these proteins do and whether we can exploit them to control the tick,” Hill said. How long are people going to say that Lyme is not fatal. Tell that to these people. Please get your facts right before you write an article about a disease. 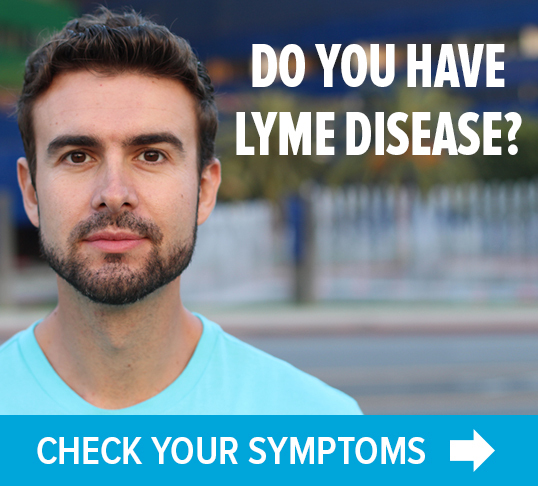 Lyme is killing me and others I know. Most cannot get treatment. Unacceptable. Our lives are nothing but torture and we are dying from the whole encompassing package that comes with Lyme. Stop dismissing us, the human beings living nightmares beyond the understanding of others.